No membership fees. No obligations. 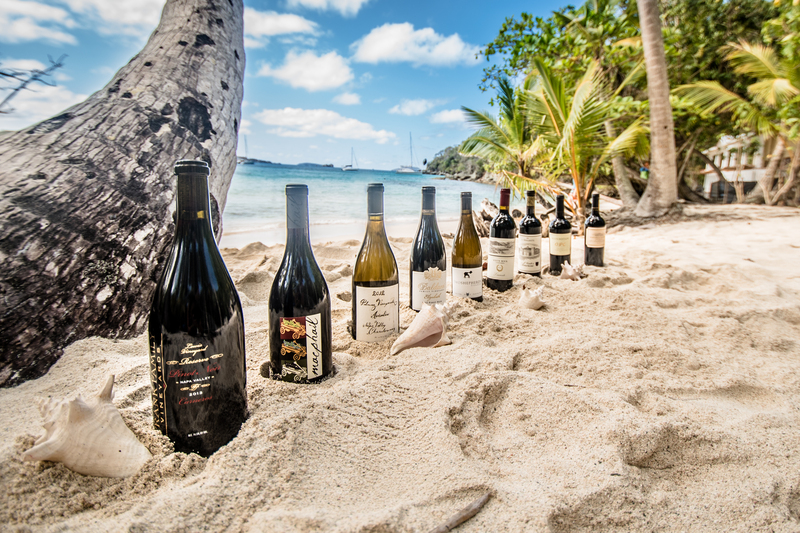 Whether you are a permanent resident of the US Virgin Islands or a frequent visitor, if you’re a wine lover you have probably memorized the selection of wines that are available in our stores and restaurants. 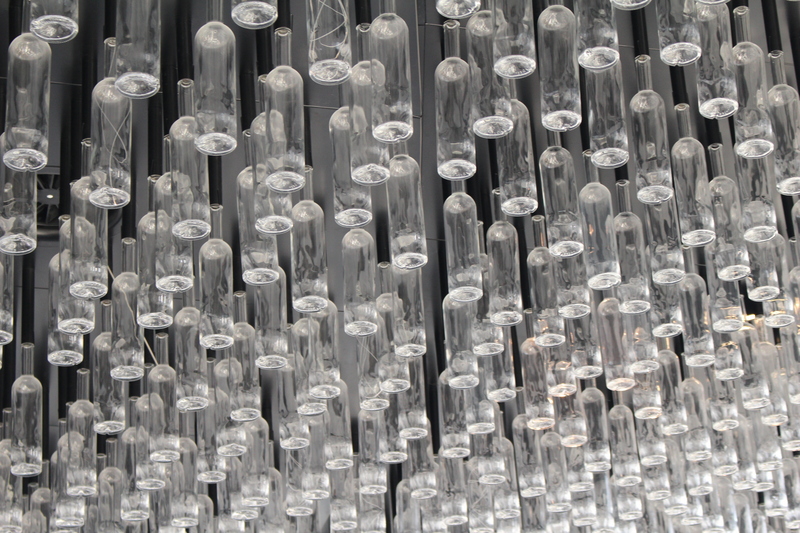 If you’ve ever tried to ship your own wines down then you already know the costs and challenges involved in shipping fragile perishables via common carriers. 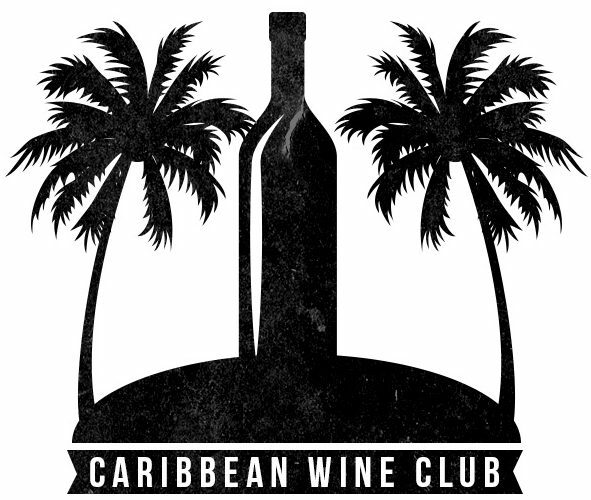 Using the power of consolidation, we are able to have our club members buy exactly the wines they want directly from their favorite wineries and have all their purchases transported safely to the US Virgin Islands at a fraction of the cost. Buy your wines at the generous discounts afforded to winery wine club members and gain access to delicious wines that are not distributed ANYWHERE.